The timed exclusive is looking promising. 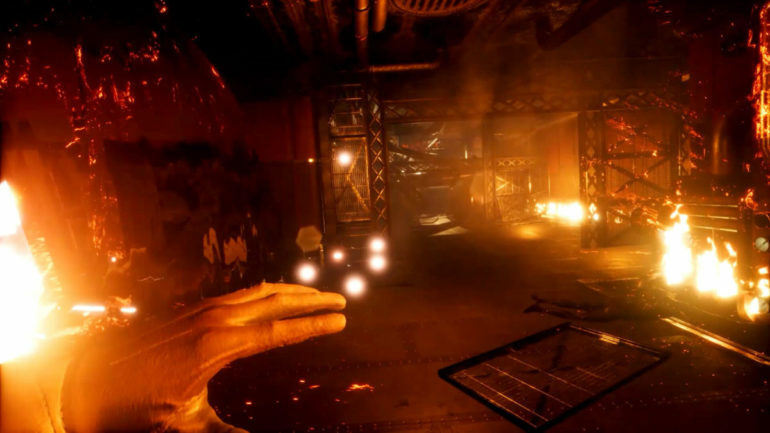 Developer Storm In a Teacup and publisher Wired Productions have revealed the release date for the very shiny but equally bloody Close To The Sun, which looks heavily inspired by the early moments of the original Bioshock and the work of Nikola Tesla. Here’s the release date trailer. We actually played Close To The Sun at EGX Rezzed 2019 and were suitably spooked by it. Is it something you’re interested in? This BioShock-inspired horror will appeal to those who thought BioShock had too many guns.